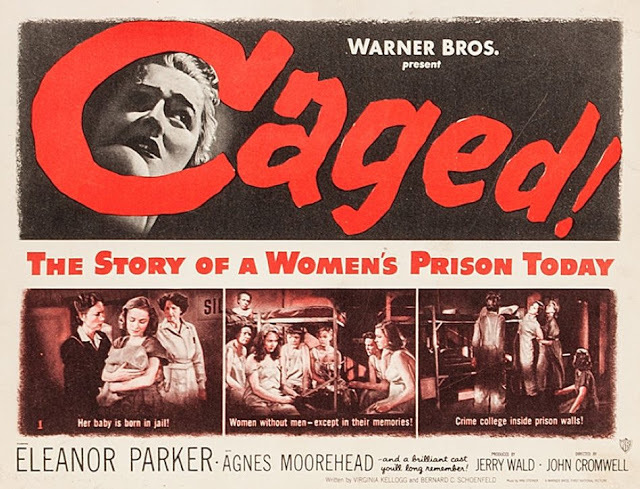 RICK'S REAL/REEL LIFE: Caged (1950) airs February 7 on TCM, and Rick's got a write-up that'll make you remember to watch or record it. 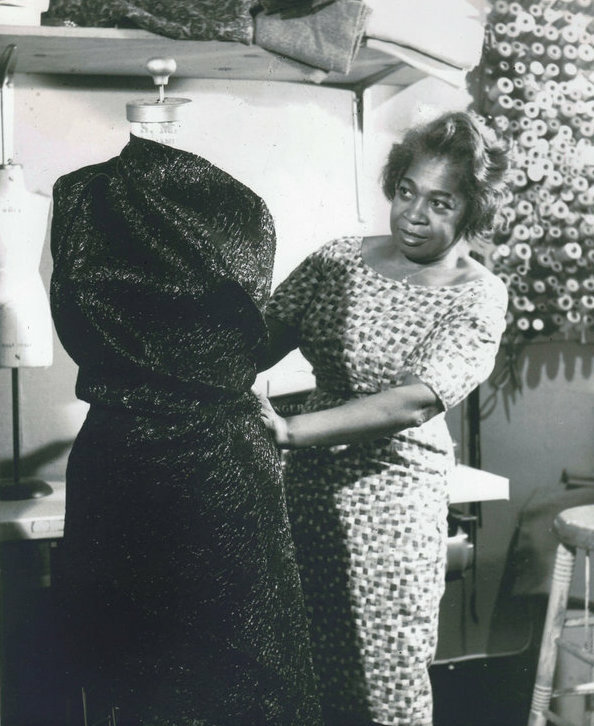 NYT: The Times looks back at the incredible contributions of designer to the stars Zelda Wynn (1905-2001). 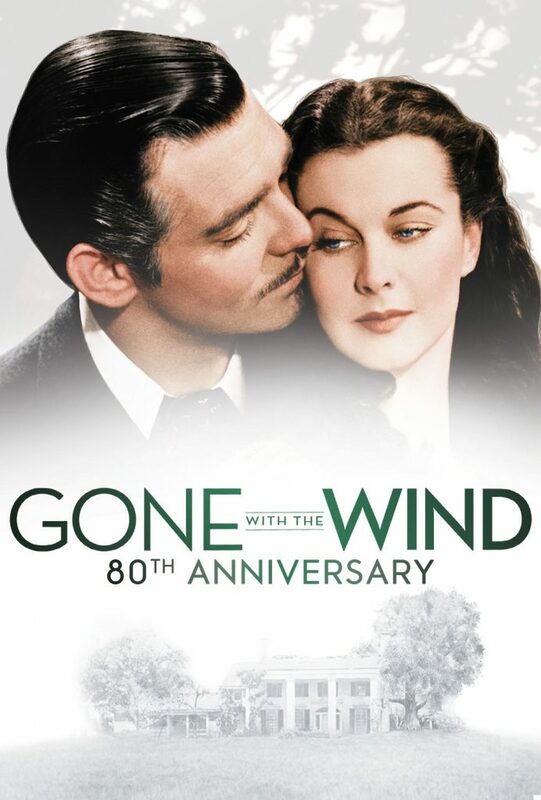 FATHOM: Gone with the Wind (1939) will return to theaters for its 80th anniversary. 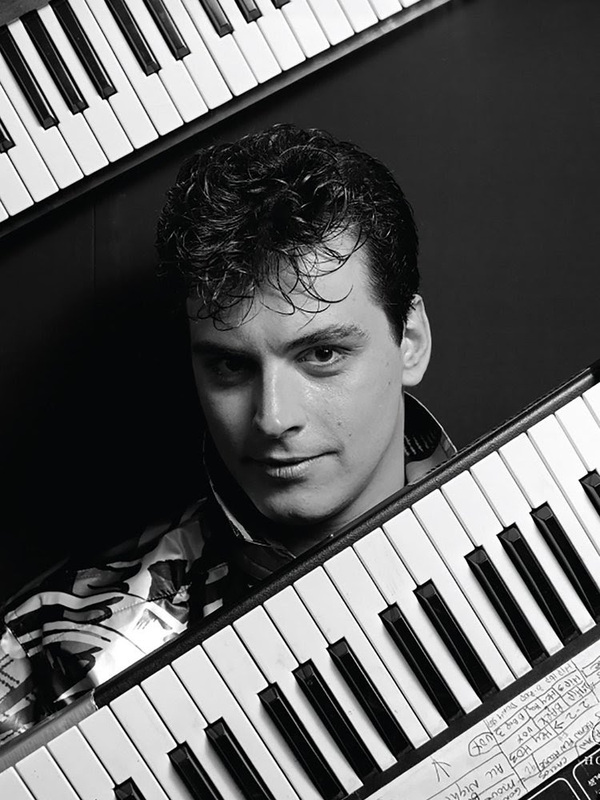 RED BULL: Exclusive live Q&A with legendary performer and producer Man Parrish, 60, on Valentine's Day in L.A.! PEOPLE: Who's calling Helen Mirren, 73, "Granny"? 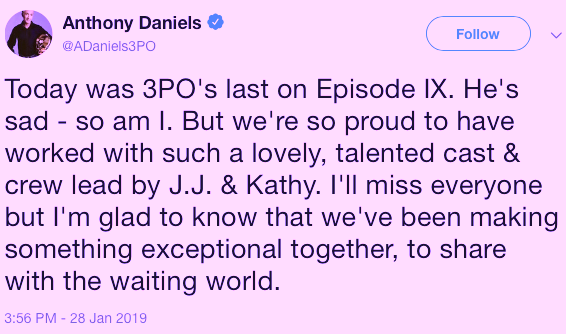 TWITTER: C3PO's Anthony Daniels, 72, tweets that he's all wrapped on the next Star Wars flick. NYT: A sweeping new Frida Kahlo (1907-1954) show that explores the full impact of her work. It even includes her used lipstick!